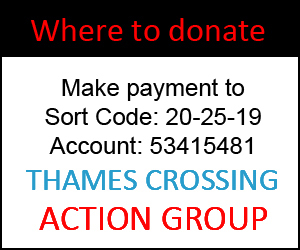 We want to share some info with you that we feel is very important in connection to the Lower Thames Crossing and the whole of our Borough, that will be raised at the next Full Council Meeting on Weds 25th October. 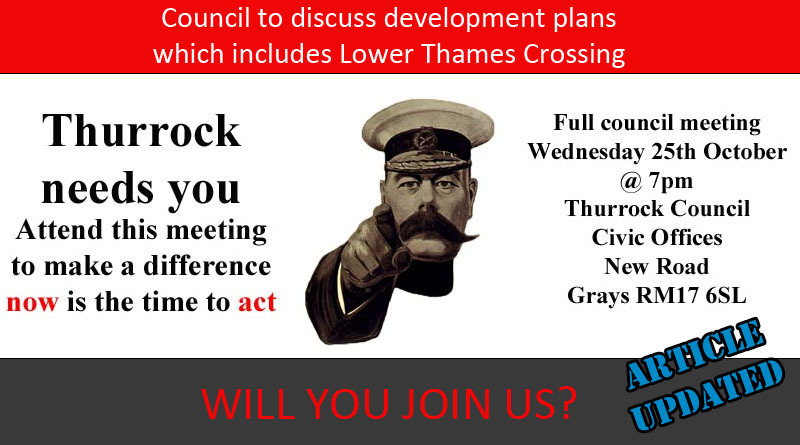 Thurrock Council have a ‘Local Plan‘ that sets out the amount of development for Thurrock, and its distribution across the borough. This includes at least 30,000 new houses over the next 20 years, for which they are reviewing Greenbelt land to identify the additional land they will need. The timetable for producing the new Local Plan and other planning policy documents is set out in their Local Development Scheme, which can be found here. The Council will consider the Issues and Options Stage 2 Public Consultation which is proposed to start on 24th November and run for 12 weeks, at the next Full Council Meeting. 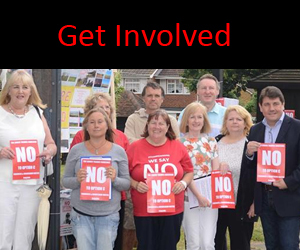 Yes that’s right there has evidently already been a Stage 1 Public Consultation for this Local Plan. Were you aware of it? Probably not, which is why we want you to know about Stage 2 now! If Option C3 wasn’t the proposed route, opening up all that greenbelt land for housing and development, where would the Council be putting all these new houses and developments? We think that’s what people need to know, if the Council really wants us to believe they are truly against the crossing, as C3 frees that greenbelt land up nicely for Council development plans. The alternative route option A14 will take at least 40% of traffic away from the current crossing, as opposed to route C3 which takes only 14% away. However, Option A14 wouldn’t free up any of the greenbelt land that option C3 does. Ask yourself is the new crossing about traffic and congestion, or greenbelt for housing and development? Grabbing greenbelt land, and all this development will also be detrimental to already scarily high pollution levels in Thurrock. Let’s not forget also that the new Council position of Director of Environment and Highways is to be part funded by Highways England and capital projects. Is this not a conflict of interest? Many members of the group reacted when George and other TCAG members were ejected from the Full Council Meeting back in July. We will be submitting questions for this October meeting. Our question to each and every one of you now is, who will stand next to us at the next Full Council Meeting on Weds 25th Oct?